These classes are designed for children aged 6-14. They are divided into smaller groups according to their age. These sessions are split up into 30 mintues for each discipline. Each term we do a show or a demonstration on the stage where you can watch your Little Star grow in confidence as their skills improve. 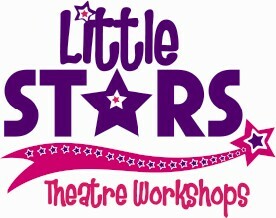 These classes are structured but still fun and exciting for children of all abilities.